A New Journey… | The Happy Wonderer ~ ellen b. 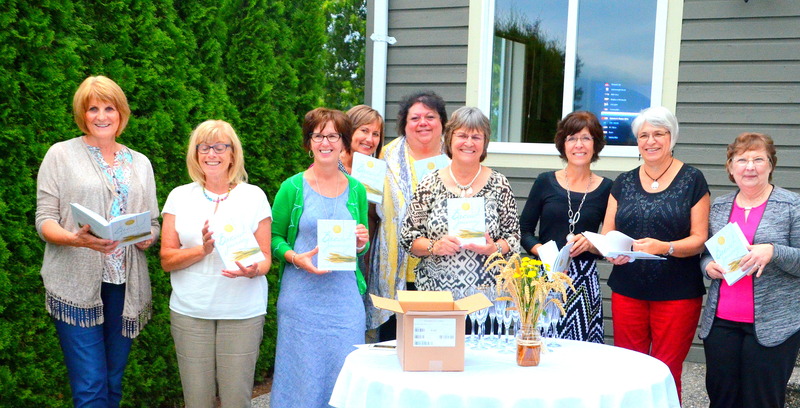 On Monday the 18th of July nine of the Mennonite Girls and their husbands gathered at Marg and John’s home for dinner because Charlotte and her husband Tony were in British Columbia for a family reunion. It was providential that the author copies of our soon to be released book arrived on Lovella’s doorstep a few days before our scheduled dinner. The only couple missing from our dinner party was Betty and John from Steinbach. Marg and Judy got together ahead of our dinner and planned what we would be eating. They decided to ask us to bring dishes that are featured in our new book. 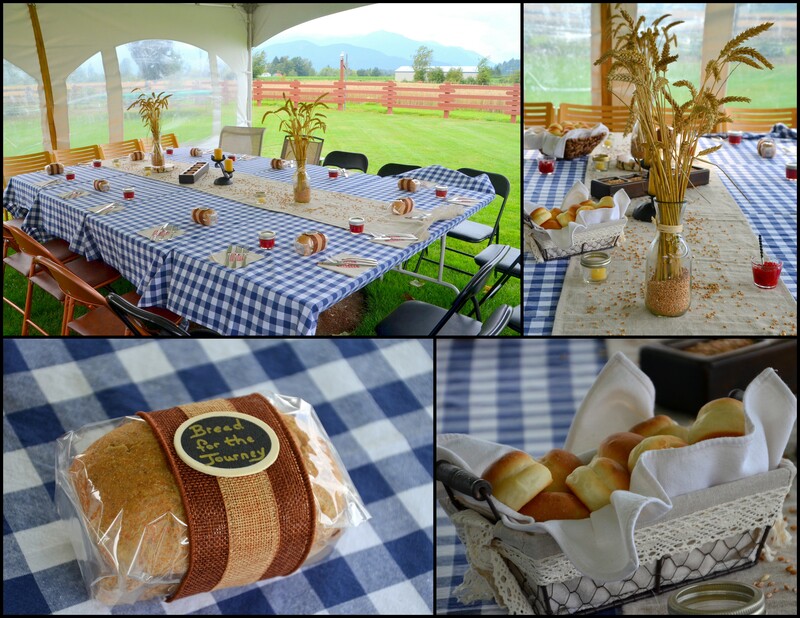 The table setting was focused on the theme of our new book with small loaves of bread and jam that Judy made for each of us, stalks of wheat and kernels of wheat on the table. Marg and Judy got together ahead of our dinner and planned what we would be eating. They decided to ask us to bring dishes that are featured in our new book. Marg’s John barbecued a beautiful cut of beef for all of us. When we were done with dinner we opened the box of books together so we could all see it for the first time. It was fun to get our hands on it and peek inside. We strolled out to the wheat field to take some more photos. 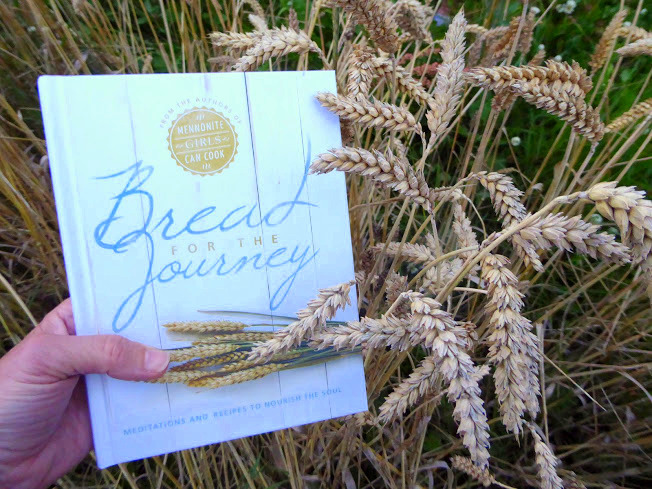 We thought the wheat was a good photo op for our book called Bread for the Journey. 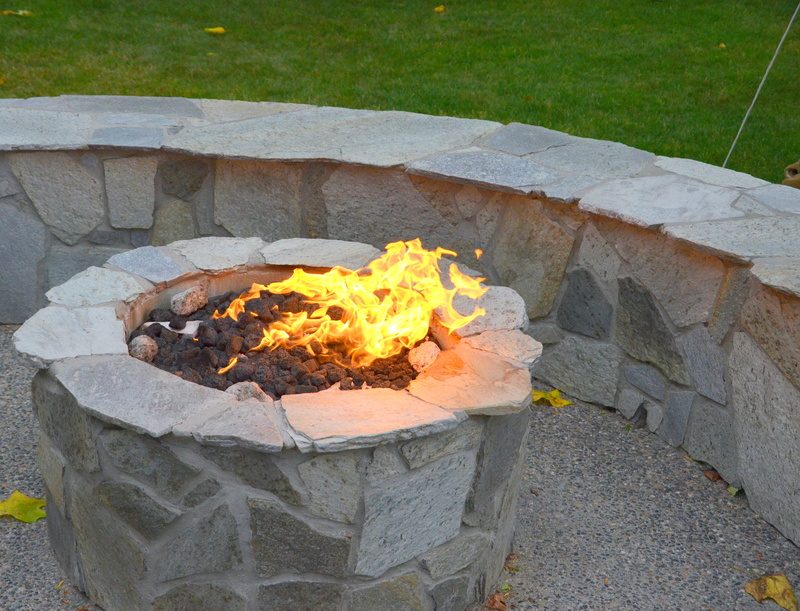 We gathered around the fire to enjoy our desserts. Our new book is set to be released August 2nd. 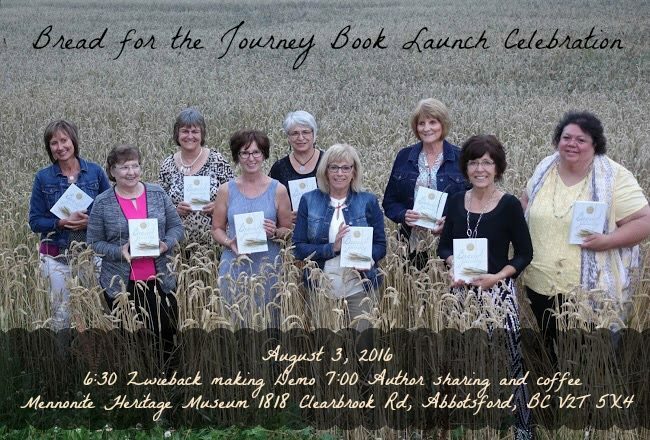 On August 3rd we are having a book signing at the new Mennonite Heritage Museum in Abbotsford. You feed your loved ones. But how do you nourish your soul? Strengthen your relationship with God. Savor everyday moments. Deepen your faith. In this heartfelt book of meditations for women, the bestselling authors of the Mennonite Girls Can Cook series serve as friends and companions on your spiritual journey. The 90 daily devotionals provide morsels for inspiration and reflection, all drawn from God’s unending promises in Scripture. Interspersed throughout the devotional are favorite recipes, inviting us to extend our tables and share God’s blessing with others. A wonderful gathering of friend’s brought together because of similar life journeys, a delicious meal to share together, a new book to be released with our author royalties again going to help widows and orphans, that Charlotte and Tony could be at our celebration all the way from Manitoba, that our book arrived just in time for the dinner that was planned in honor of Charlotte and Tony being in British Columbia so that we could all see it for the first time together. Lovella sent a book to Betty in Steinbach to open the same time we opened up the box. God is good. 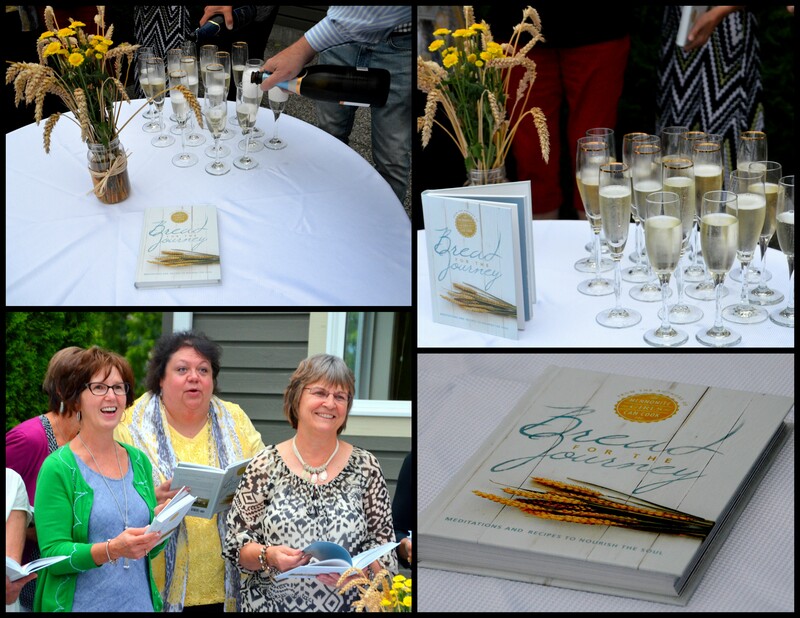 Click over to Mennonite Girls Can Cook to see some more details on our book launch in Abbotsford. 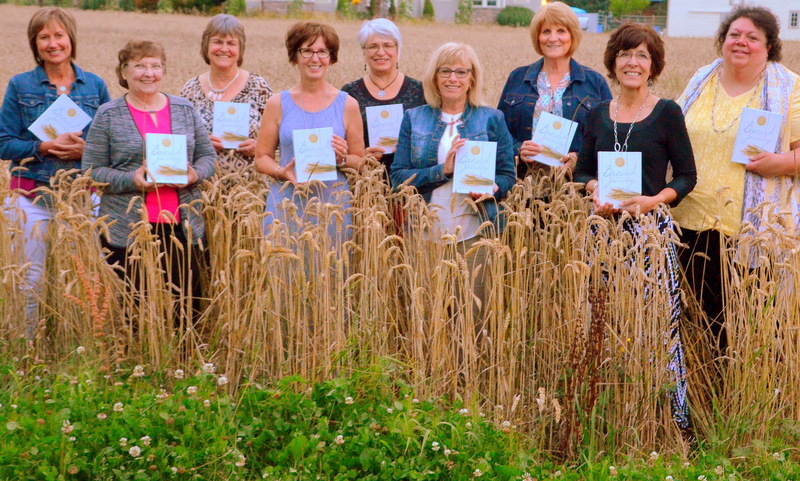 Posted on July 29, 2016 by Ellen •	This entry was posted in Bread for the Journey, Five on Friday, Mennonite Girls Can Cook and tagged Book Launch, Bread for the Journey Book Launch, Friday's Fave Five, Mennonite Heritage Museum, New Book Release, New Book Reveal. Bookmark the permalink. Congratulations on your lovely new book. August 3rd is my birthday, so I may have to treat myself! Congratulations. How lovely to see you all together (except for Betty). 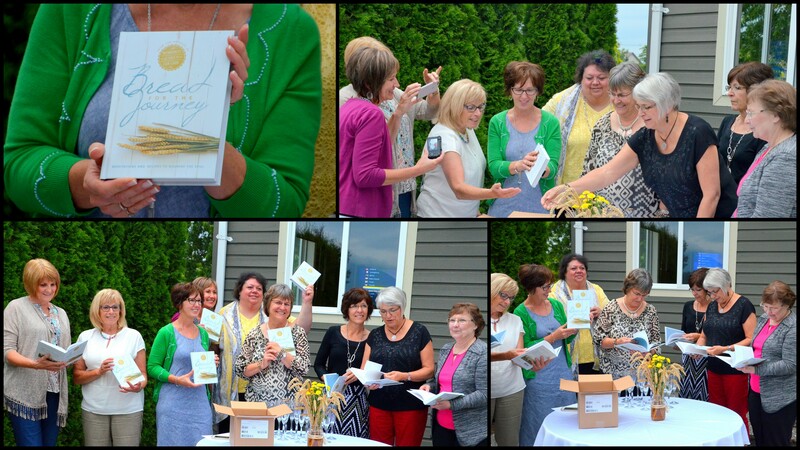 How fun to be able to get together and see the book together for the first time! It sounds like a great book. Congratulations on the new book! So many accomplishments for your small group, and so much love and material help for those who benefit from the proceeds. I can imagine that you had a wonderful time! Congratulations on the new book to all of you. Enjoyed seeing the lovely dinner and opening of the boxes! Wow!!! many congrats on the publishing of your book!! so, did all of you women come over from Russia?? wIt until i tell my youngest. she is taking Russian 5 in the fall as a senior in high school and then plans on majoring in Russian as one major once she is in college. she will love this! I enjoyed all of your photos..the table setting is so pretty! Ellen this is just wonderful! Many congratulations to you all! It’s thrilling to witness how great god is in His goodness and provision! I love your new book! Many congratulations. It must be great seeing the book coming to publication. 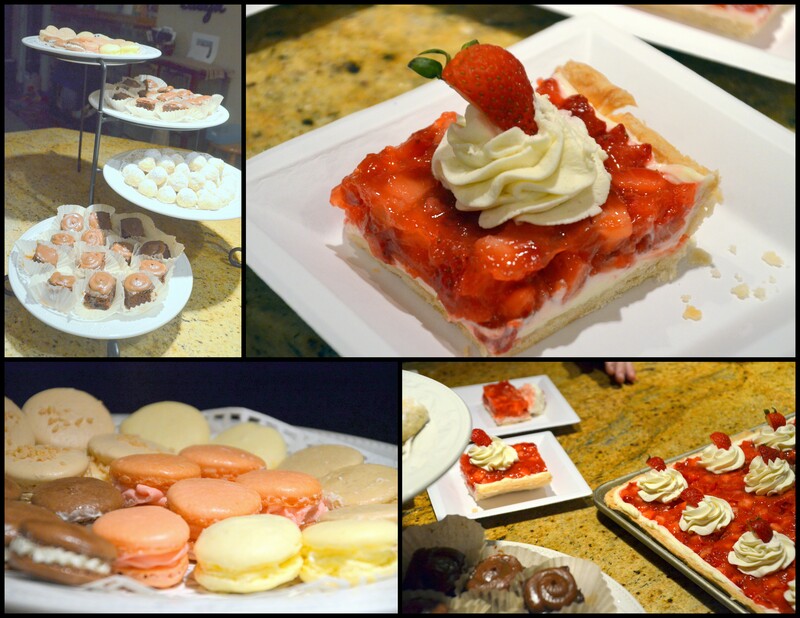 The celebrations looking wonderful and the desserts looked delicious. Congratulations on the book! 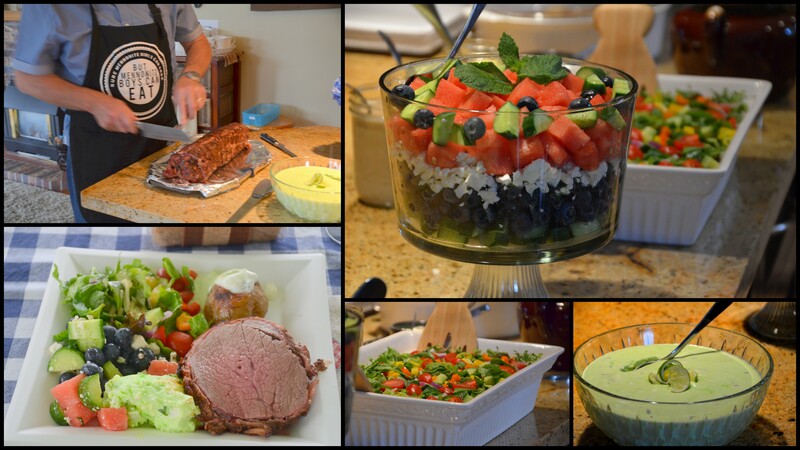 The food for your get together looks delicious, glad you had such a lovely day. I’m so happy for you all and have been thinking how I listened and observed all through the beginning process of these books and even the early days of the MGCC blog. Very proud of you all! The topic of this book is certainly one that will inspire us all. Looking forward to August 3rd! So glad that you could come up for this wonderful celebration! I love everything about this post, Ellen. Your family must have such a fascinating history, and I would love to know more about it. This new book looks like a good one, and I love the pictures in the wheat field. What a nice gathering of friends to celebrate and honor your families’ histories. Thanks for sharing with us and have a good week! Wow, congratulations on the release of yet another book! Y’all look fantastic as you shared another table together. 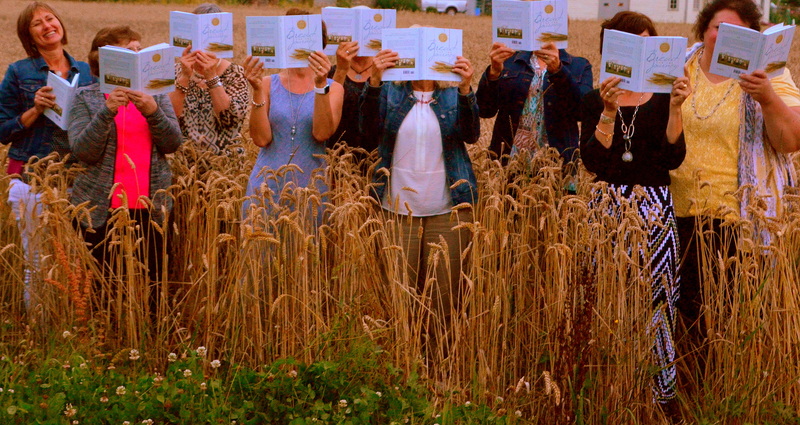 Love the picture in the wheat field with the open books over your faces. So fun! Congratulations to you all!